Sunday, June 2, 11:00 am – 3:30 pm (rain day Sunday, June 9th). 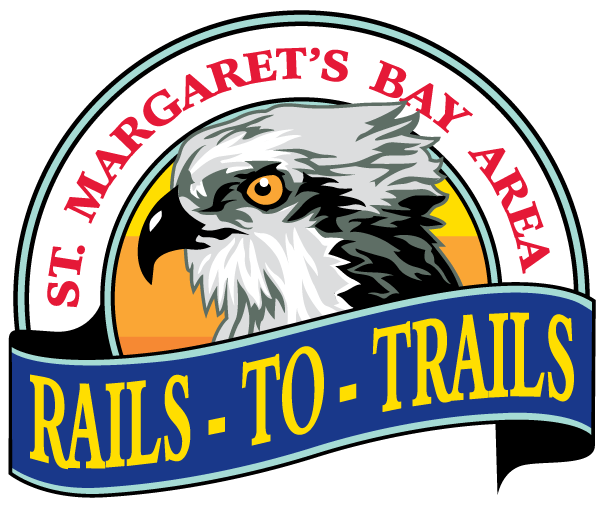 Ride out to the St. Margaret’s Bay Trailhead behind Redmond’s Plaza in Tantallon and receive a free bike bell. All cyclists using the Trail must use a bike bell to warn other users of their approach so come and “get legal”! While in the area, visit nearby Otis & Clementine’s Book shop and café, the award-winning Delish Café, the Bike & Bean bike shop and café, and Cavicchi’s market/restaurant and ice-cream parlor.